SFTPPlus MFT Server is compatible with many client software, including Filezilla® Client. 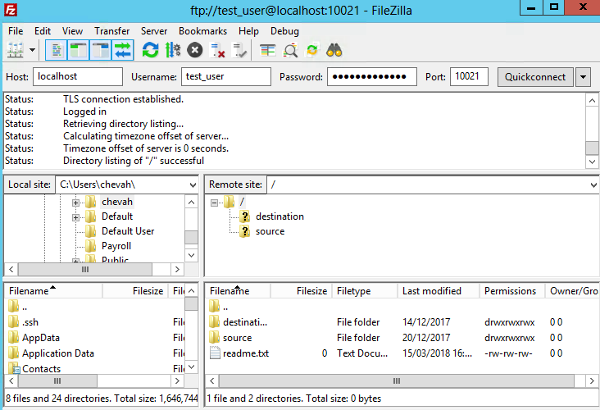 In this quick User Guide, we will provide a very brief overview showing how you can use Filezilla Client with SFTPPlus to perform basic actions. 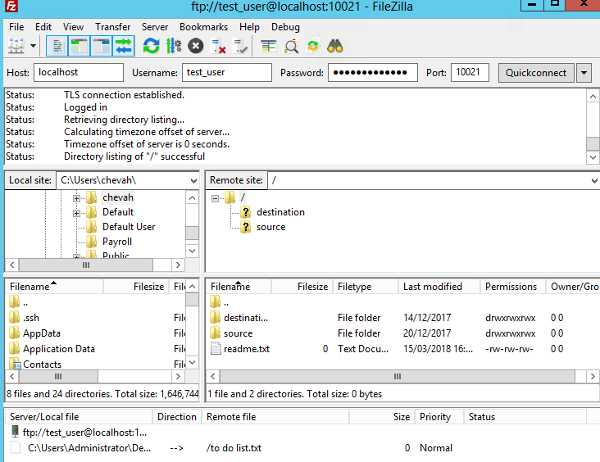 We are using Filezilla Client as an example, since it is one of the more commonly used GUI based client software used by our customers. While we support multiple operating systems, this guide is based on the Windows platform. If you have a copy and this is your first time using SFTPPlus, we recommend following the Windows installation guide and our quick steps guide. Make sure that you have the following details correct. 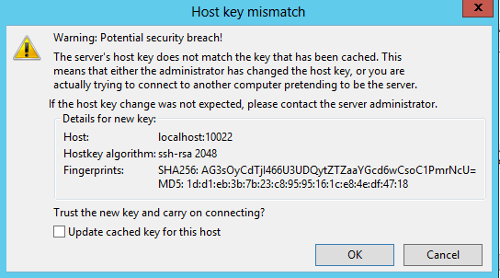 These details can be configured and/or checked using the SFTPPlus Local Manager. If you are new to SFTPPlus, you can refer to the quick steps guide or see our documentation for more details. You have the Filezilla Client and SFTPPlus installed and running. The protocol and service (such as SFTP or FTPS) is enabled and running. These values would also change depending on your own setup. 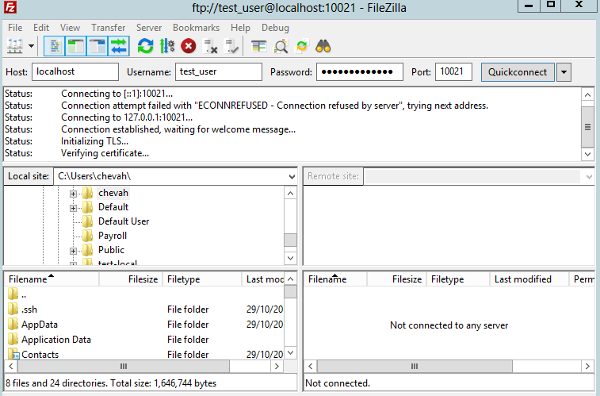 After logging in for the first time, Filezilla will present details about the server certificate. 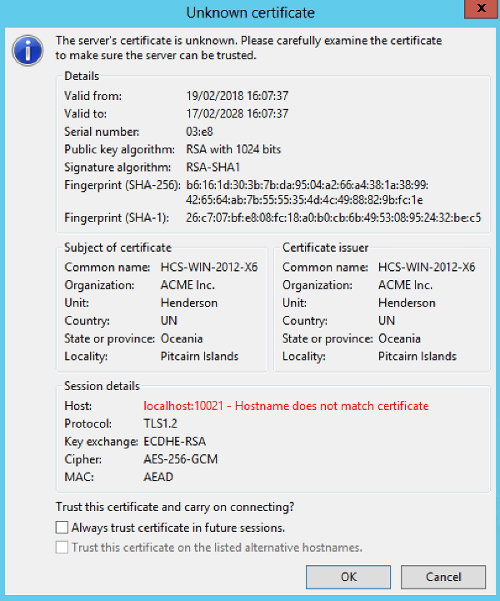 The default certificate being used is a self-signed certificate. To use your own certificate, please configure the FTPS service accordingly. After successfully logging in, you are presented with the home folder, files and directories associated with the account. Drag and drop files to upload, use the GUI to rename files/folders and process other actions. For troubleshooting issues, we recommend also turning on verbose logging and capturing the output to determine if the issue has a client-side component. To enable, go to the Debug section in the Settings screen and choose the level of debugging required. This guide is based on SFTPPlus 3.30.0 and Filezilla Client 3.31.0. Note that FileZilla is a registered trademark of its respective owners.